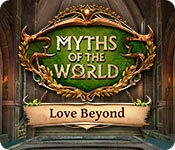 Download Mac Myths of the World: Love Beyond Game Windows 7 Games! Eipix, makers of Dark Parables and Phantasmat, bring you a chilling continuation of the Myths of the World series. Your husband has been kidnapped by a vengeful witch. 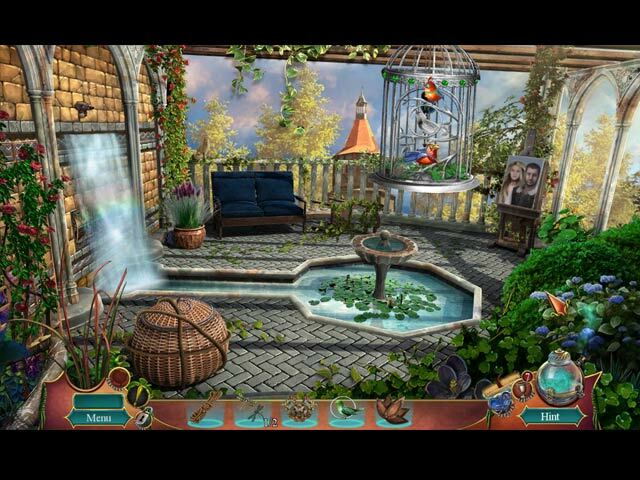 To save him, you'll need to uncover the secrets of a nearby town before she can destroy it. 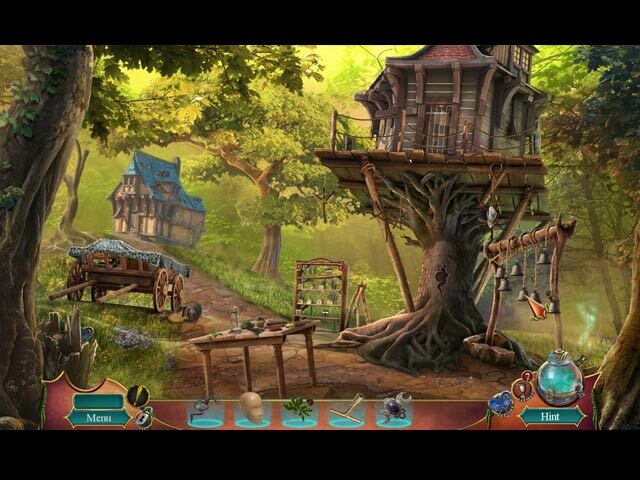 Can you find the true story of the witch's betrayal? How is the town's Master tied in to all of this? 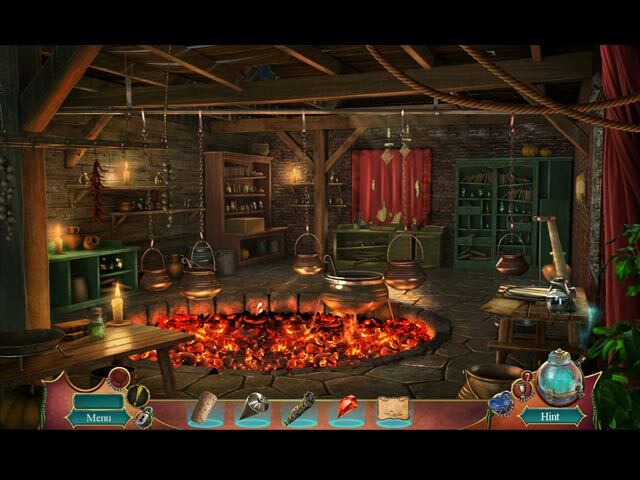 Find the clues to save your love before you become another victim of the witch's wrath!